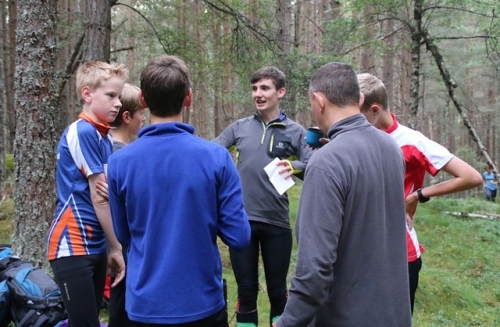 The Orienteering Foundation organise some coaching days. We are particularly keen to promote coaching of adult orienteers, who are often under-served, but also welcome groups including juniors. 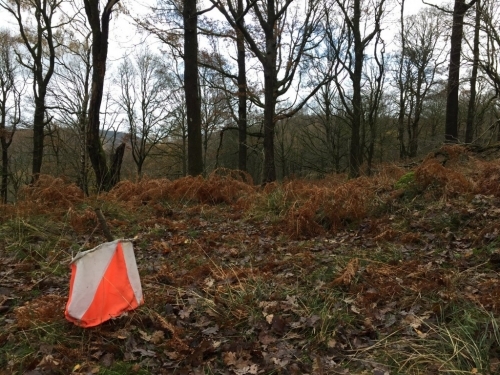 We were very pleased to support a second Orienteering Foundation coaching day in the Lake District in November 2018, kindly organised by Derek Allison. The Orienteering Foundation is pleased to announce support for another coaching day on Saturday 10th November 2018, in a similar format to the one back in February 2018 (but hopefully better weather this time!). 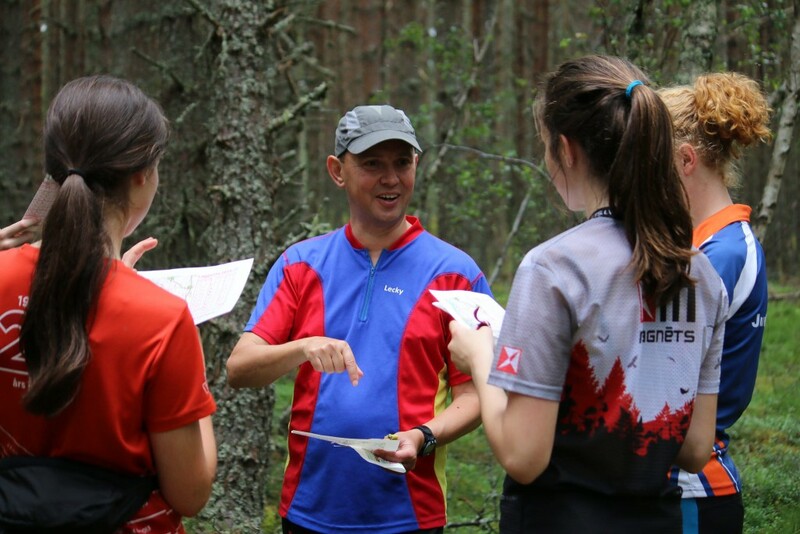 We are particularly keen to promote coaching of adult orienteers, who are often under-served, but also welcome groups including juniors. Details of the day are below. The Orienteering Foundation was happy to support a coaching day open to individuals and groups back in February 2018. We were particularly keen to promote coaching of adult orienteers, who are often under-served, but also welcomed groups including juniors. Details of the day are below. Sadly the day saw very cold and snowy weather, but those who made it were either coached as individuals by Derek Allison who was assisted by Jo Cleary, or in club groups using the same controls but with their own training exercises. Participants paid a small fee, and the cost to the Foundation was minimal, with Trustee effort restricted to supervising the excellent plans prepared by Derek. We did a short survey of participants afterwards, and will be reviewing the results to decide whether to the day should be repeated in future. Any further feedback is welcome.